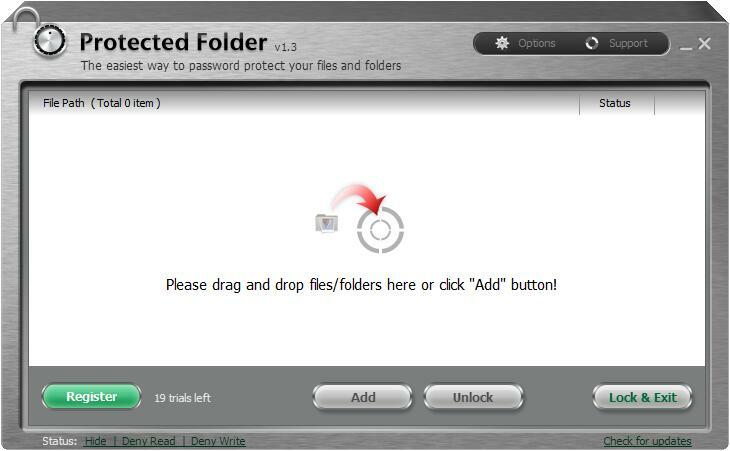 Protected Folder is safe and secure, without any virus, adware, and spyware. ACAT Pro is an advanced file cataloging utility. It can be a real lifesaver for anyone who doesn\'t store data in one place. Why look through each data CD to find a file you need? Use ACAT Pro to catalog its contents. It\'s 100% FREE to try!